We offer lifetime air conditioning repair and service at The Heat Shop in Yarraville or Geelong when you buy an air conditioner from us. While the occurrence of air conditioner repairs is low on the systems we sell, it’s reassuring to know you have the backing of expert AC repair should something go wrong. 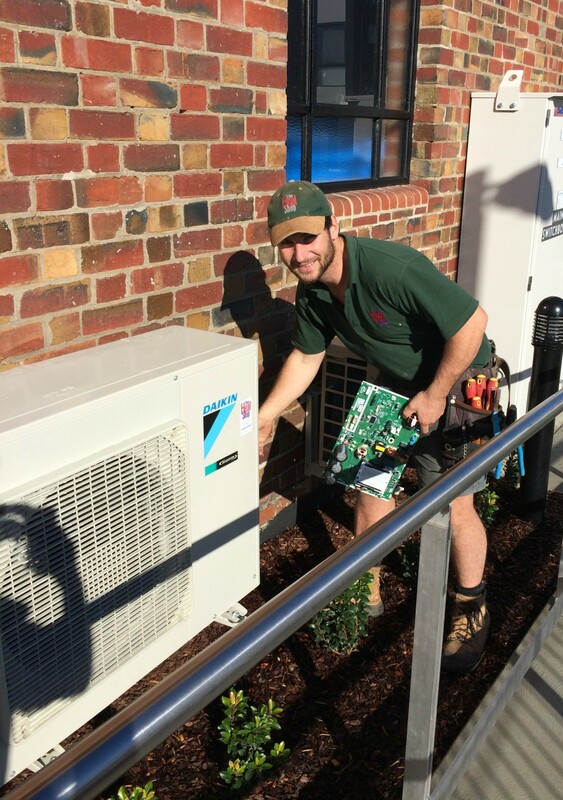 Along with air conditioner service and repairs, The Heat Shop also offers full installation on our entire range of air conditioning systems from our Yarraville and Geelong outlets. Call our team to find out more about our air conditioning repairs service or if you want more information on air conditioner units, such as split systems, ducted air conditioning or multi split systems in Yarraville and Geelong.